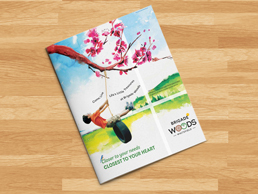 Come Live, Life's Little Treasures. 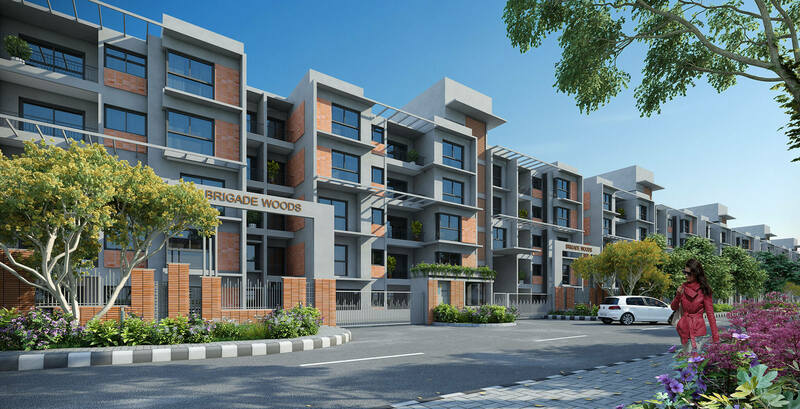 Presenting Brigade Woods, just a handful of woods inspired dream homes that run a gamut of comforts to appeal to both kinds. 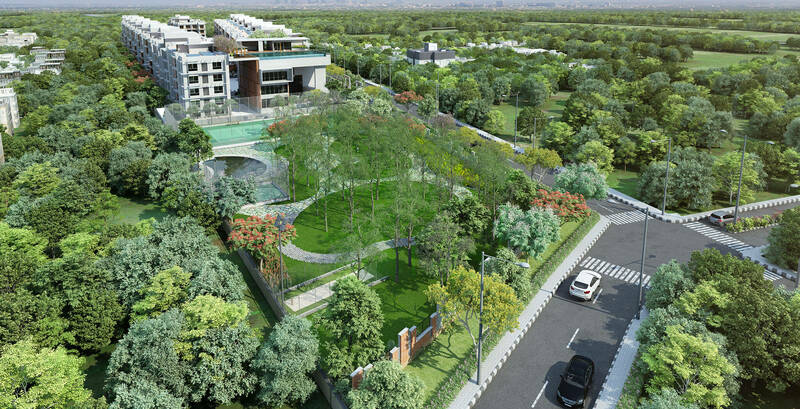 Home to over 17 different species of flora, Brigade Woods is an exemplary project where nature and modern infrastructure entwine harmoniously. 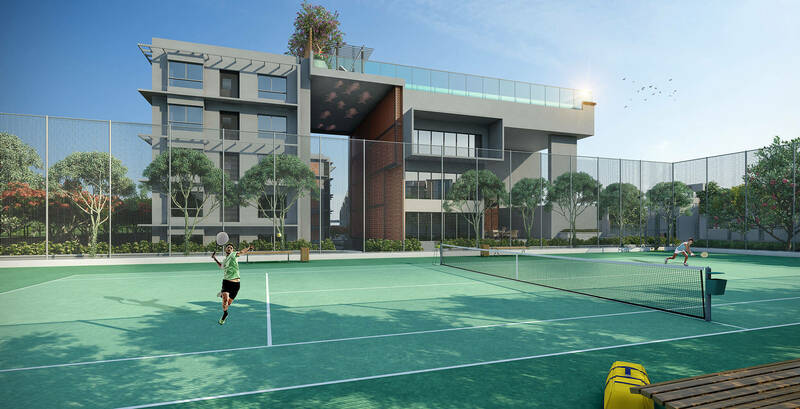 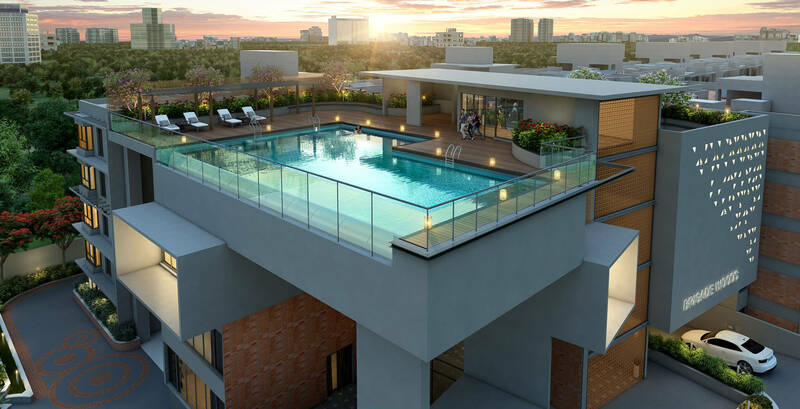 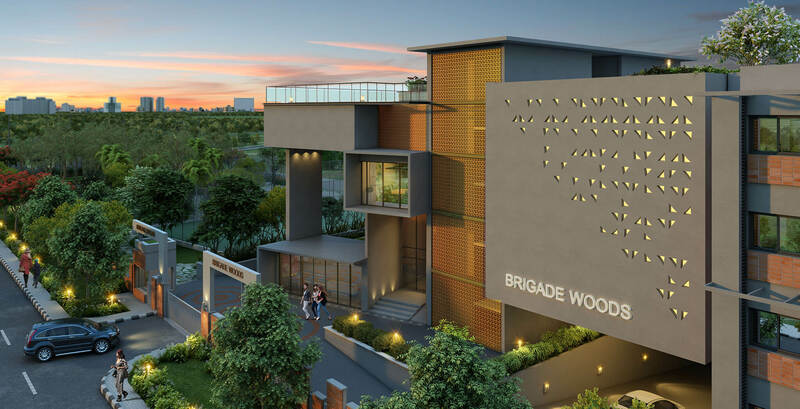 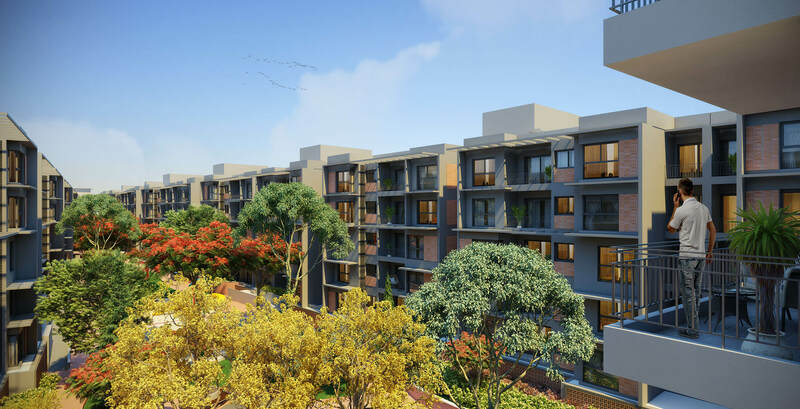 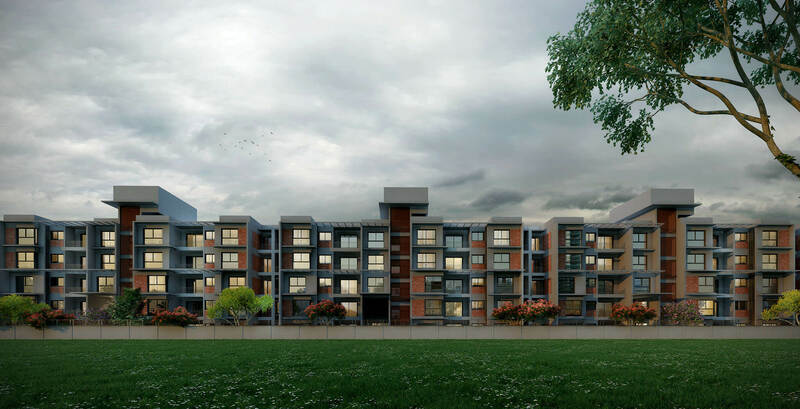 Located in Whitefield, one of the most exciting neighbourhoods in Bangalore, Brigade Woods is next to Brigade Tech Park and is surrounded by IT Parks, hospitals, banks, restaurants and reputed educational institutions. 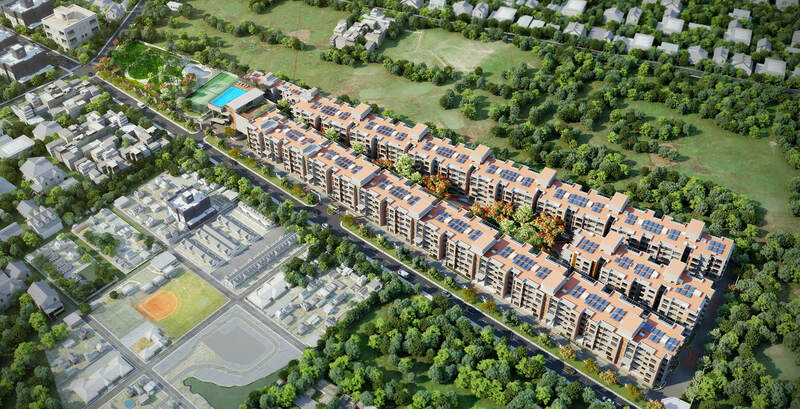 The location is known for its thriving social community and physical infrastructure.